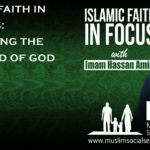 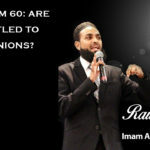 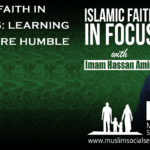 Raw Islam 60: Are You Entitled to Have Opinions? 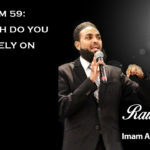 Raw Islam 59: How Much Do You Really Rely on God? Raw Islam 58: Eid Mubarak…Where Do We Start?